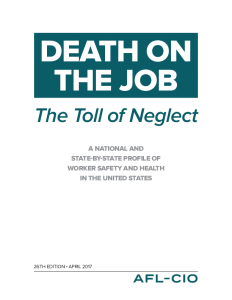 The latest edition of Death on the Job: The Toll of Neglect has been released by the AFL-CIO. 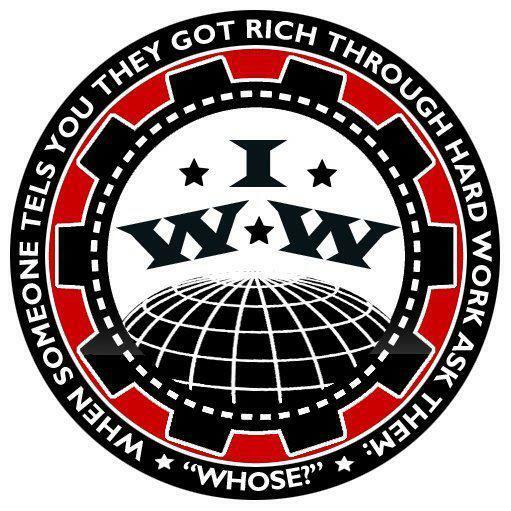 It reveals that an average of 150 workers die each day from hazardous working conditions. 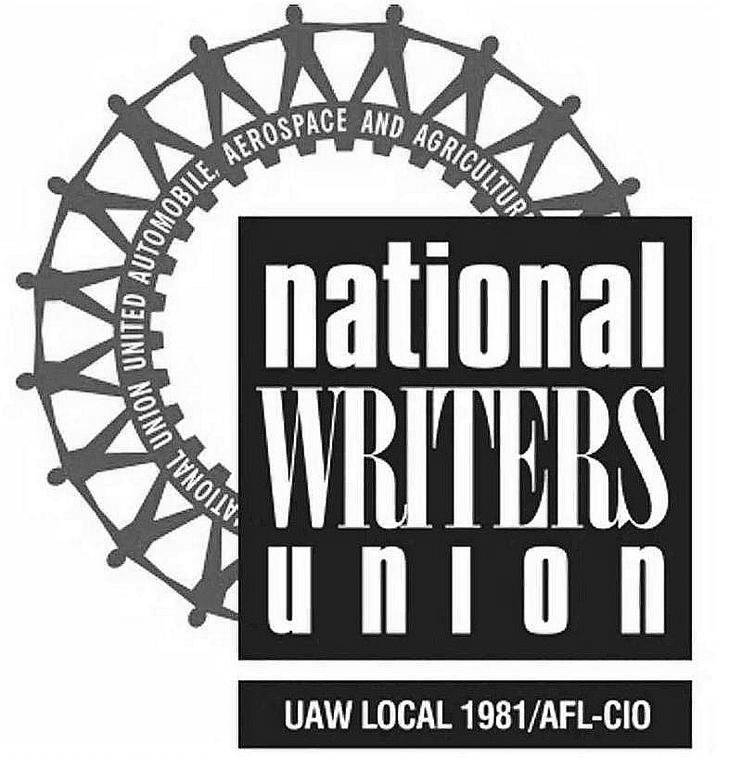 During the year being examined (2015) an estimated 50,000 to 60,000 workers died from occupational diseases and nearly 3.7 million work-related injuries and illnesses were reported.